It is with great sadness that the family announce the passing of Earl (Aurele) St. Denis on April 10, 2018 at the age of 81. 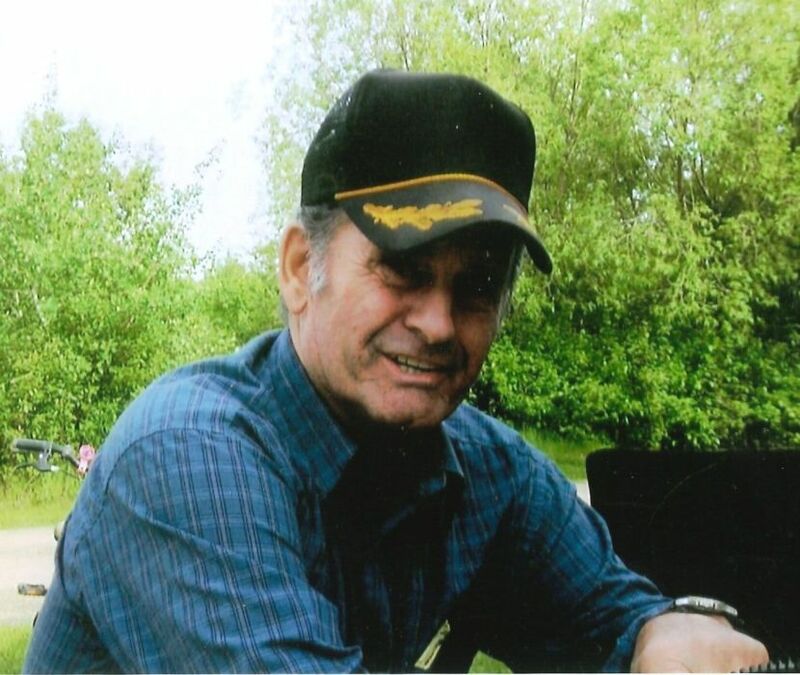 He will be remembered by his wife of 56 years, Arlene; children, Philip (Denise) St. Denis of Wetaskiwin, Jeanette (Carl) Chappell of Wetaskiwin, Theresa (Grant) Perrott of Morinville, Gerald of Wetaskiwin; grandchildren, Kerra-Lynn, Garrett and Tanner Chappell, Brittany, Brennan, Dawson and Jamie Perrott, Jessica and Riley St. Denis; great-grandchild, Bodhi Chappell; siblings, Jeannine Longpre of Regina, SK, Cyril (Dixie) St. Denis of Rimbey, Denis (Melba) St. Denis of London, ON; as well as numerous nieces, nephews and friends. Earl was predeceased by his parents, Ulric and Yvonne St. Denis; and brother-in-law, Roger Longpre. Donations may be made in Earl’s memory to the Alzheimer’s Society of Alberta.